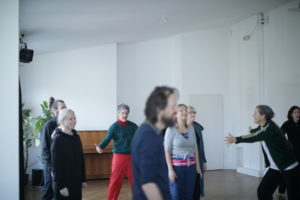 Christine Schmalor will lead a practical seminar series for theater makers and organizers with an international focus; in cooperation with VORPOMMERN TANZT AN – movin’bröllin / TANZPAKT Stadt-Land-Bund. 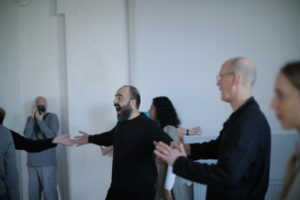 This two-part block seminar will take place at Schloss Bröllin (April 4 – 6, 2019) and in K-Salon in Berlin (April 11 – 13, April 2019). 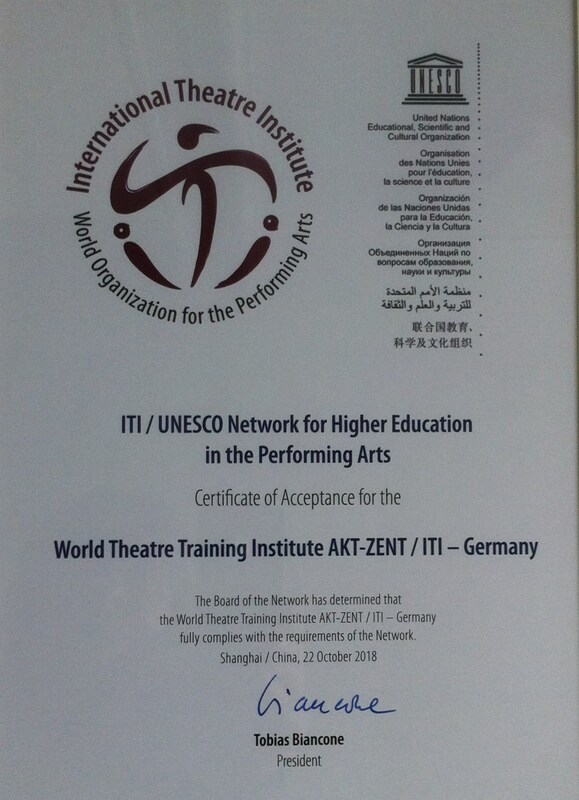 We congratulate our former student to the successful intitative Cosmonauti – international festival for open rehearsals for all performing arts, which has been organised as an annual traveling event for 12 editions. 2018 is a year of pause of the Cosmonauti festival but not of moving forwards the next edition! 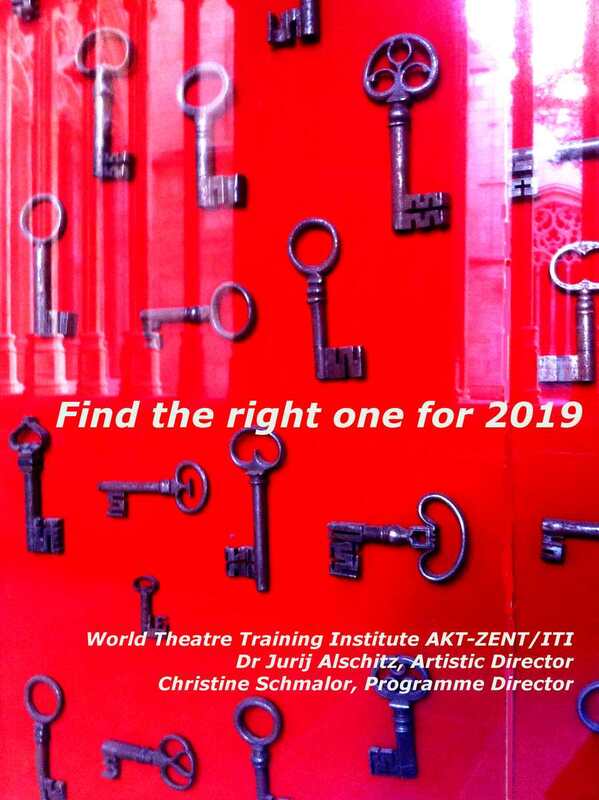 The World Theatre Training Institute AKT-ZENT invites artists on Saturday 1st December in its studio in Berlin to celebrate the 70th anniversary of ITI with a reception and presentation by Dr. Jurij Alschitz on his new concept of a “Holistic Theatre”. 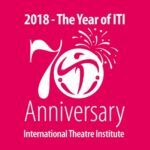 The WTTI wishes to show its gratitude towards all the theatre professionals who have continuously been involved in the ITI’s visionary projects. Saturday 1st December 2018 from 11:00 – 14:00 Skalitzer Straße 97, 10997 Berlin. We kindly ask for registration. 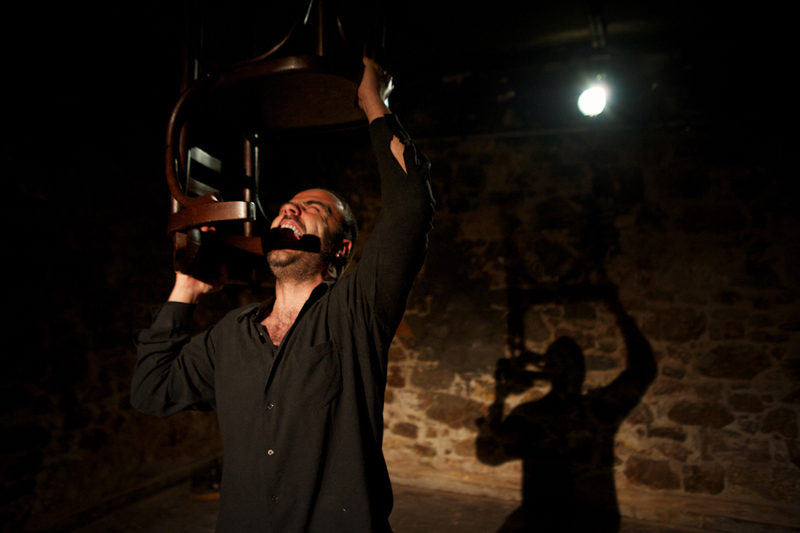 Jurij Alschitz’ lecture “The Path to a Holistic Theatre” will present the idea of the project ALthattheatre. 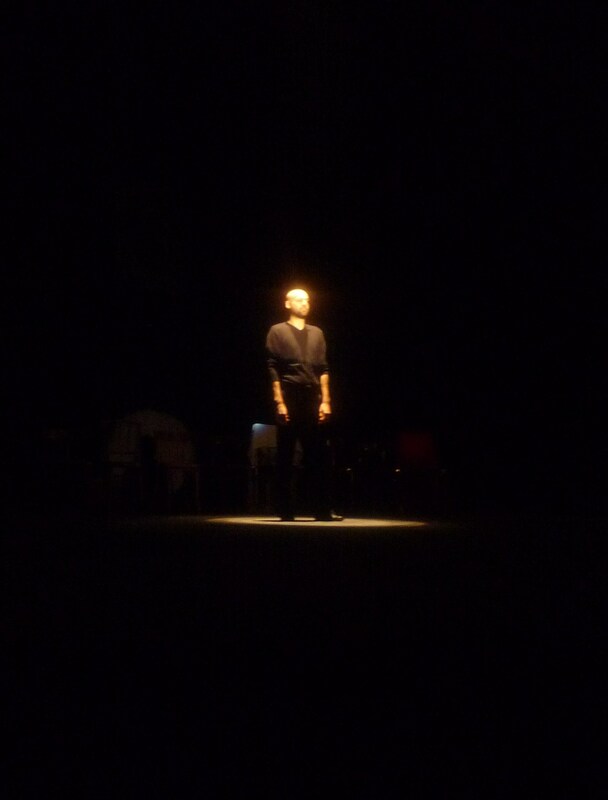 Christine Schmalor will introduce the Hybrid Theatre Training Platform. 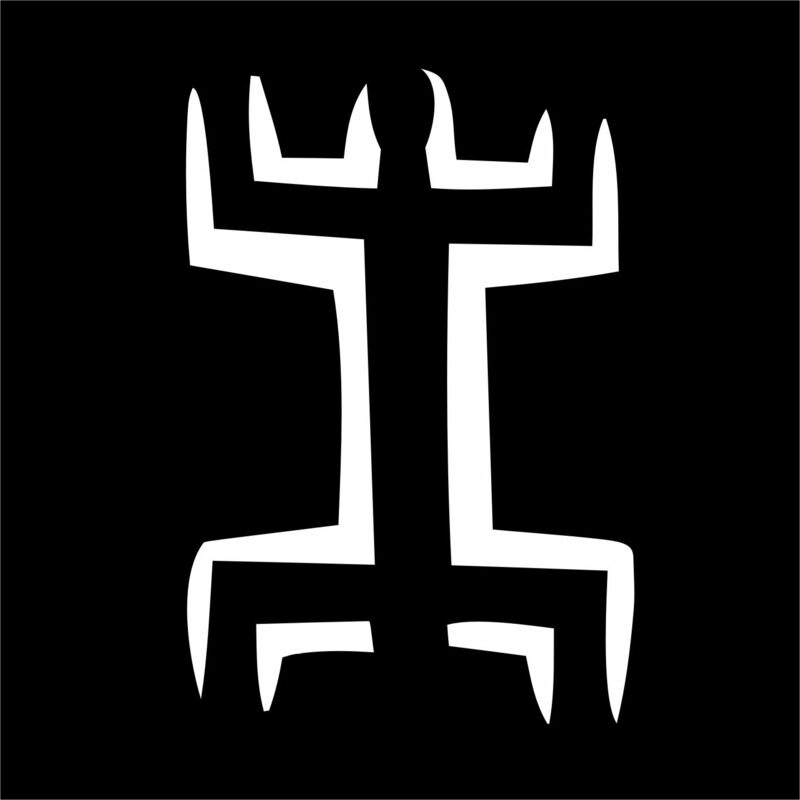 This is the first post on the Institute’s new website. Here you will find informations and news from the institute and from our network partners.